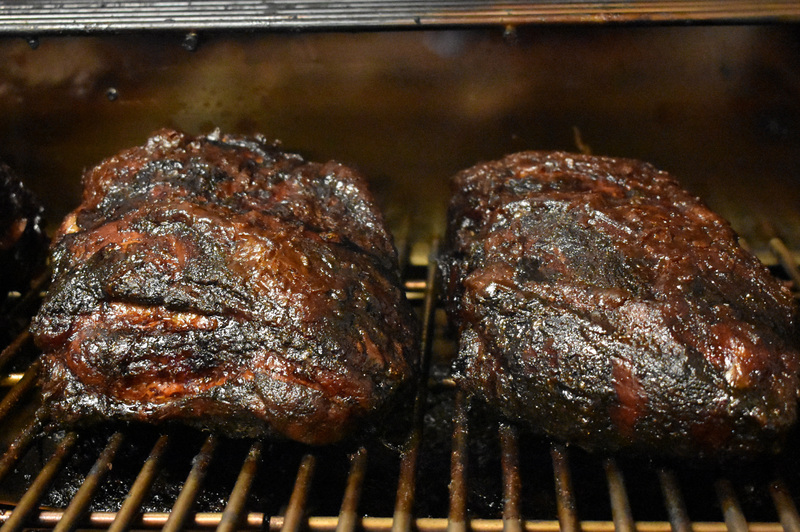 Smoking meats is a great way to inject flavor and succulence into a meal. Unfortunately, many BBQ smokers on the market today make the process far too complex and time consuming. 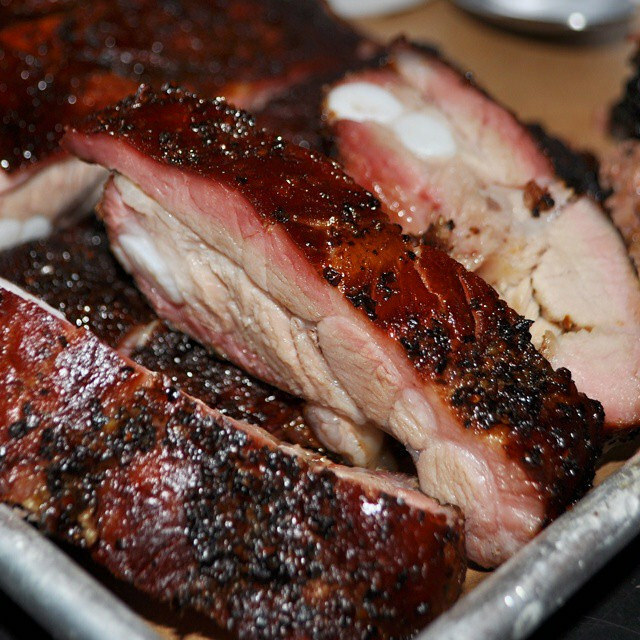 At Memphis Grills, we think anybody should be able to smoke their favorite meats, any time they want, without a degree in smoke science or training from an experienced barbecue pit master. Our wood pellet smoker grills offer benefits unmatched by any other product on the market. Popular kamado smokers take time to get up to temperature and a lot of manual effort to maintain that temperature. Our wood fire barbecue smokers take less time to get your food to temperature and require virtually no physical effort to maintain the ideal cooking state. Simply place your food on the grill, start it up, and monitor it via our innovative Memphis Grills App. Hitting a specific cooking temperature is imperative for a good, smoky flavor. Memphis Grills allow you to set your desired temperature and walk away. Built-in fans and electronic temperature sensors maintain the temperature precisely. Our dual pellet hopper system allows you to inject a wide range of flavor profiles into your meats. Choose a single flavor—apple, cherry, maple, mesquite, hickory, or oak—or combine them using our dual pellet hopper for more unique flavor profiles. We have invested significant amounts of time and effort into taking the difficulty and guesswork out of the smoking process. Our Intelligent Temperature Control™ system maintains the temperature that you set, allowing you to sit back and relax knowing that your grill is doing all the work for you. Better yet, use your meat probes to monitor the internal temperature of your foods remotely using the Memphis Grills App. If you have wanted to try your hand at smoking, but have been intimidated by horror stories from friends using inferior grills, worry no longer. Memphis Grills BBQ smokers offer the quality, flexibility and support you need to get flavor-filled results for your next meal. For smoking and grilling recipes check out our recipe page and to learn more, contact us today. 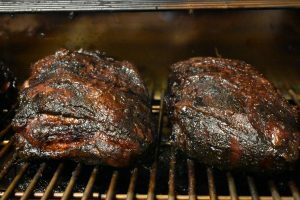 Whether you are a novice smoker or an experienced pit master, Memphis Wood Fire Grills offer the quality, flexibility, and support you need to get that delicious smoky taste that you desire in whatever you’re cooking. For smoking and grilling recipes, check out our recipes page. To learn more about owning a Memphis Grill, contact us today.